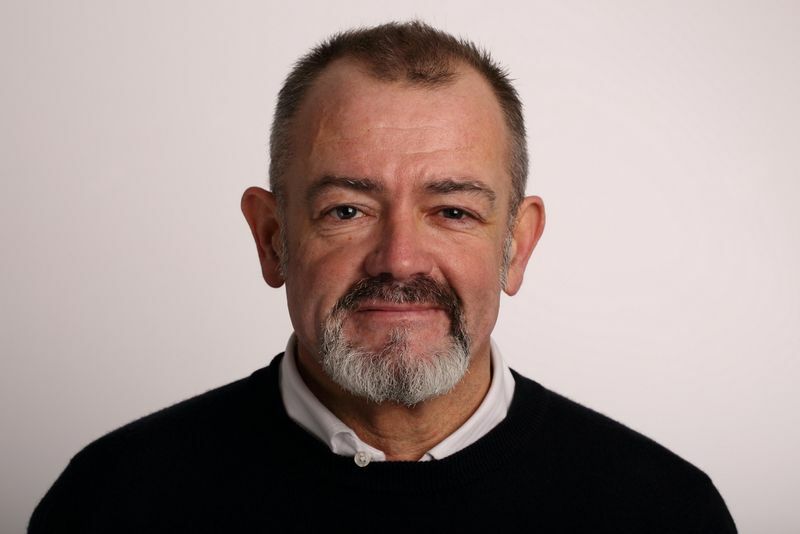 Global experience marketing agency George P. Johnson (GPJ) has appointed John Farquhar-Smith, as their new Executive Producer. Farquhar-Smith has joined GPJ following 25 years’ experience creating large, complex, multiple stake-holder events, often in challenging environments. His early career was spent working in theatre where he designed and supervised production on international shows and festivals including West End and Broadway hits like Stomp, the Peking Opera and Eddie Izzard's arena tours. Farquhar-Smith then moved into production for experiential events, founding his own event production company, Flux, in 2002, where he remained until joining GPJ. His work reflects a combination of entertainment and commercial focus lead projects both in the UK and overseas, including the BAFTA nominated, award winning Secret Policeman’s Ball at the Royal Albert Hall, “Battleship Potemkin” by Pet Shop Boys in Trafalgar Square, the Royal Gala Opening of St Pancras International Station by HRH Queen Elizabeth II, the Beijing 2008 Olympic Handover Ceremony, the Sultan of Oman’s 40th National Day , the London 2012 Olympic and Paralympic torch relays, and ‘Dive’ for C2 Montréal last year. Farquhar-Smith’s appointment follows the posting of Ben Hawkins, Executive Producer, who has been recruited in the same position to GPJ’s Boston office, demonstrating GPJ’s aptitude of retaining talent across its global offices.